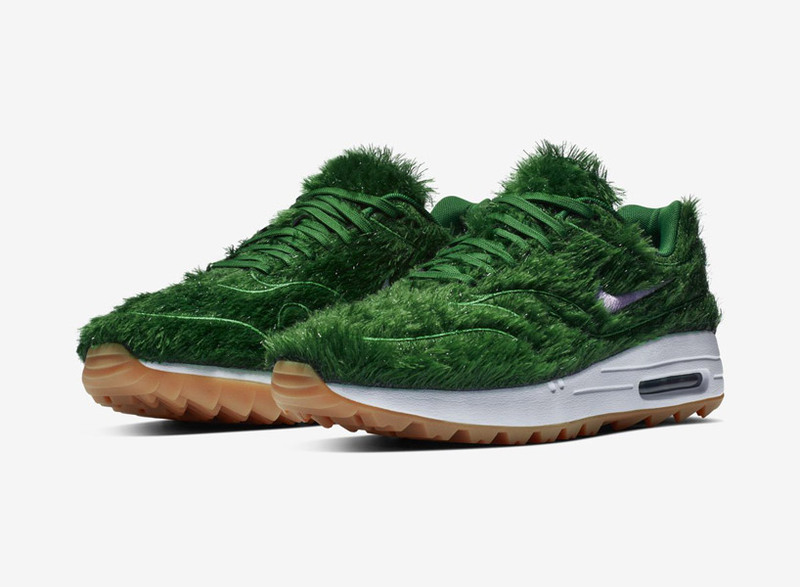 NIKE unveils ‘grass sneaker’ with turfed green uppers - Dr Wong - Emporium of Tings. Web Magazine. as the 2018-19 PGA tour takes place, NIKE has prepared a rather unusual take on its air max 1 golf shoe. The post NIKE unveils ‘grass sneaker’ with turfed green uppers appeared first on designboom | architecture & design magazine.